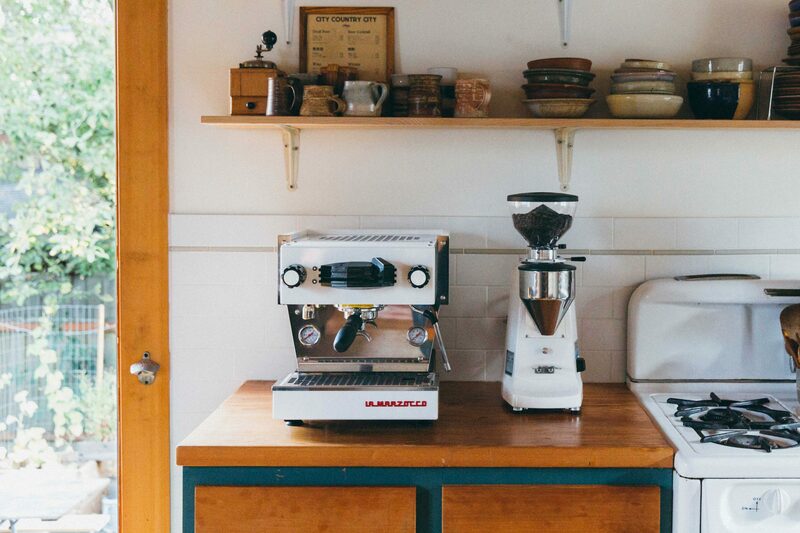 We stand behind the products we sell and want to make sure that your experience with La Marzocco is exceptional. If you ever have any problems with the items you purchase directly from us, we are here to help. If you purchased your espresso machine through another reseller we request that you contact them first in order to allow them to go through their normal procedure and to take care of their customers in the best way they know how. Below is more information on the warranty included on machines purchased directly through lamarzoccohome.com. The La Marzocco GS3 espresso machine carries a 13-month parts and labor warranty when purchased directly from La Marzocco Home. The La Marzocco Linea Mini espresso machine carries a 24-month parts and labor warranty. Normal-wear parts: these include gaskets, filters, o-rings, grinder burrs, plastic hoppers and other moving parts. Problems relating to water damage, poor water quality and scaling: La Marzocco espresso machines come with a water test kit in order to make sure that you are using the correct water in your machine. Using water outside the La Marzocco specifications is the most common reason for machine and parts failure. Make sure you test your water and filter! Operation of the machine outside the parameters stated in the user documentation—the Labor warranty is excluded on machines deemed to be used in commercial applications. Shipping costs to ship product back to La Marzocco USA for a return, exchange or service.